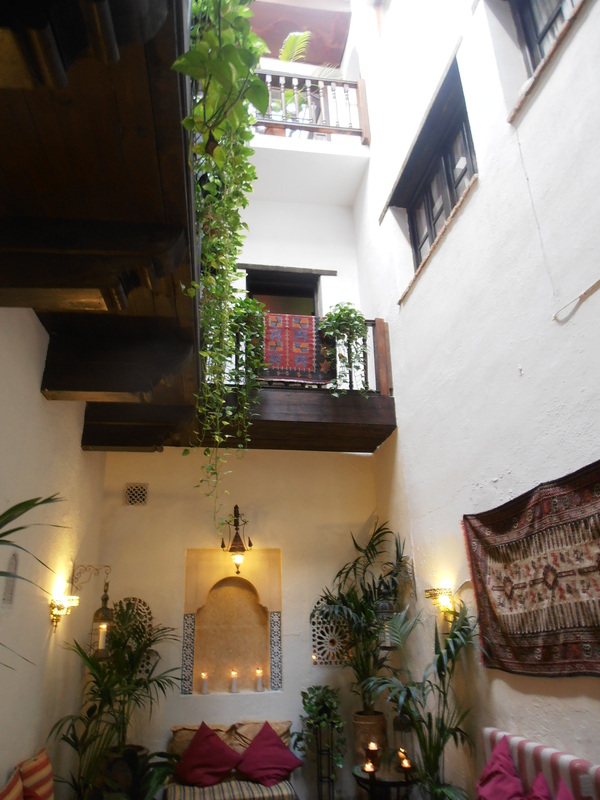 There are four Hammam Arab Baths owned by Hammam Al Andalus in Cordoba, Granada, Malaga and Sevilla. 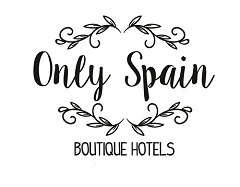 I visited the one in Granada, the first to reopen its doors after closing in the 16th century after the take over of the Catholic Kings. The new rulers banned the Moors from using Hammams, speaking in Arabic and wearing their traditional clothing. In a stunning location at the foot on the Alhambra and on the site of an ancient Hammam this is the spot to relax and become a Moorish princess (or prince) for an hour or two. These days business isn’t conducted within its walls but it’s an atmospheric, tranquil luxury of quiet and peace. Not only for relaxation but to stimulate circulation through the round of warm, hot and cold baths followed by a sauna session as well as a massage. It’s impossible not to relax and recharge here. Enter through the main doors on the narrow street Santa Ana, be welcomed and given a wrap and ushered to the gorgeous tiny waiting room and then personally collected and escorted to the changing rooms, to shower and change for your pampering experience of mint tea, relaxing baths and sleep-inducing massage. Leaving the showering and changing area and heading to the baths the humidity, warmth, peace and quiet hits you. Our guide whispered to us, invited us to choose from four massage oils and instructed us on how to get the best out of our bathing session. Beginning with a gloriously warm bath, we then hit the smaller, more intimate gasping hot bath and then from hot to shock. The cold bath, shrieking inwardly (no talking allowed). I didn’t actually submerge my entire body – the first time. But after the first round became more brave and ducked the shoulders albeit very briefly! Then called for the massage I was soon limp and relaxed, bordering on sleeping in which 15 minutes passed far too quickly and back to the round of glorious baths. The peace, humidity, decoration and dull lighting along with the aroma of mint tea constantly available meant I really was transported to another world, another time and a place of complete calm that I rarely find myself in. An out of this era and recommended experience. 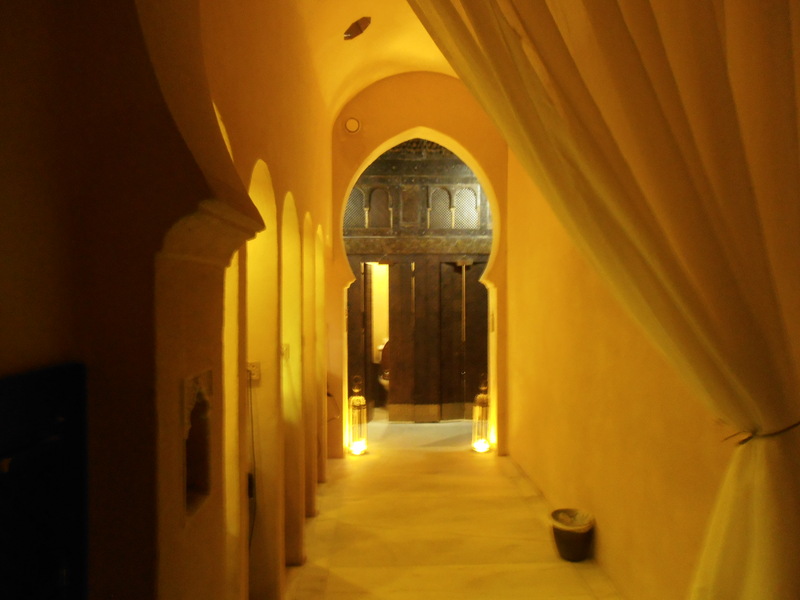 The Hammam sessions can be just the round of relaxing baths or the baths plus varying lengths and styles of massage. My husband and I had complimentary and thoroughly enjoyable entry to the Hammam in Granada, we would definitely go again.